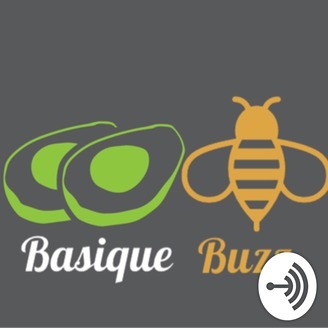 Welcome people to the basique podcast, this is our Basique Buzz, where we will hit a couple of hair topics, talk trends, happenings and of course talk about our feature interviews. Come check us out, and get basique with us. Please subscribe or follow us on iTunes, google play or stitcher. 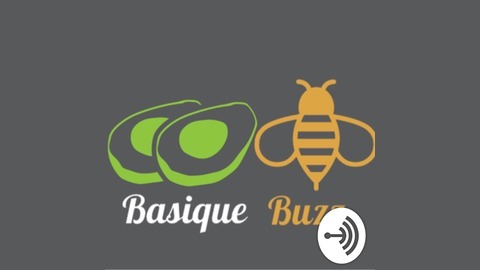 Leave us a review if you dare and Keep it Basique. Follow us on IG or Pinterest @justbasique or FB Just Basique. Hey Basique Fam, we are still loving weddings, IKR. So we brought on some wedding photographers to help us plan and execute the best photos for that special day. Pompy Portraits is a force d'être in Duval and an very exclusive photography team, who opens up about their processes and the thoughts and ideas you should have for your wedding. Trista from @YourBeautyPro comes on and adds some great planning ideas like a cherry on top.